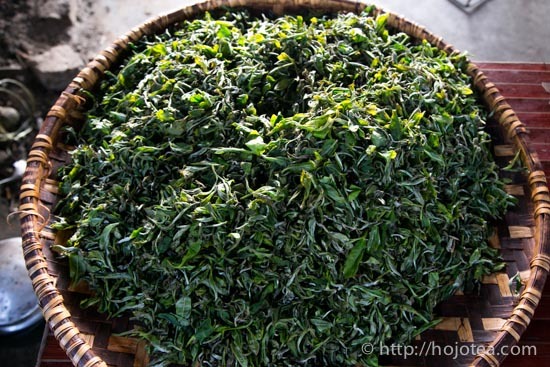 I am now staying in a small village situated at high mountain area (about 1500m a.s.l) in Ling Cang. 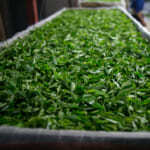 I visited one farmer’s house for selecting Mao Cha (i.e., the crude tea of raw pu-erh tea). 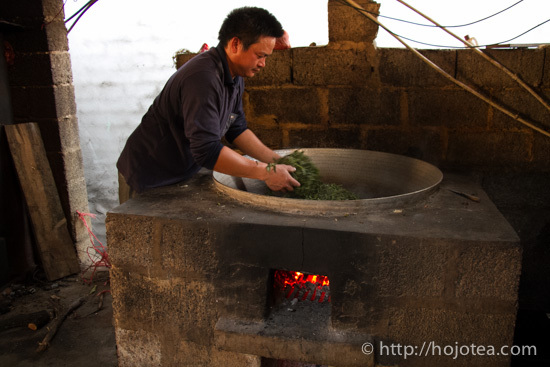 When I reached the destination, they were conducting the pan-frying process. 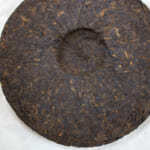 I visited many pu-erh tea production areas, and I found that there are different styles of pan-frying process. 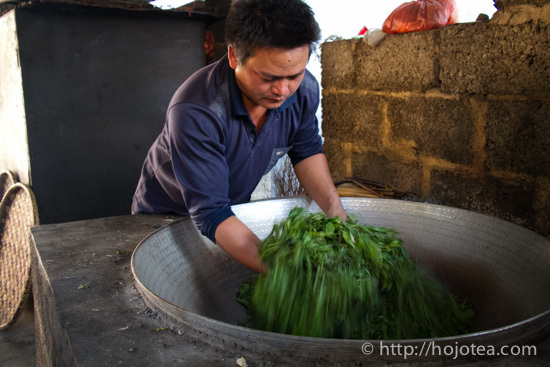 Some of them carry out pan-frying at night and leave the tea until the next morning to dry under the sun. 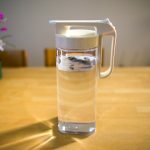 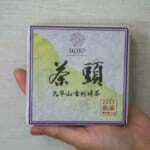 With this style, tea develops floral flavour. 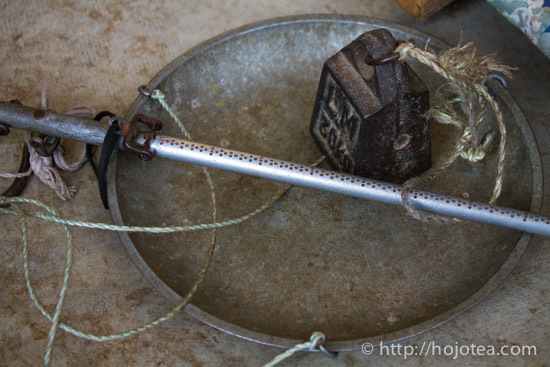 In particular, this is the typical method in Jing Mai area. 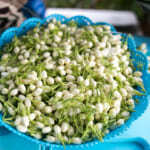 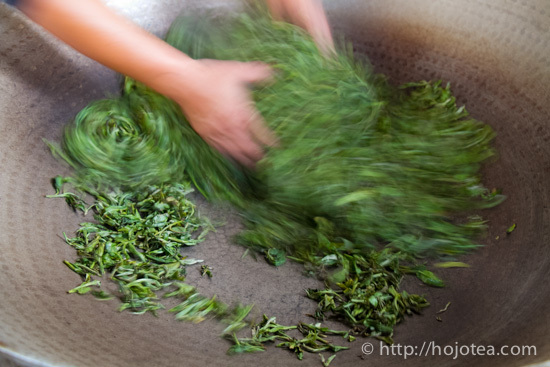 Because of this method, the tea in Jing Mai always gives unique floral flavour with hint of grassy note. 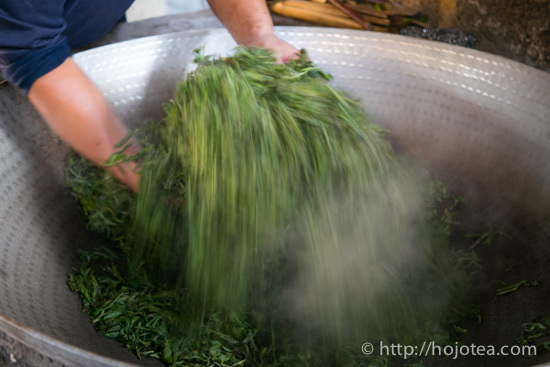 Another style is that pan-frying is carried out after a short period of withering, and then the tealeaf is dried under the sun after the rolling process. 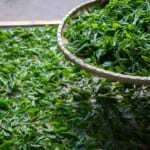 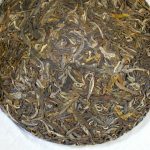 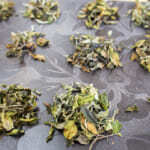 Besides, some of them conduct very long hour of withering before the pan-frying process in order to develop a little more matured-flavour in tea. 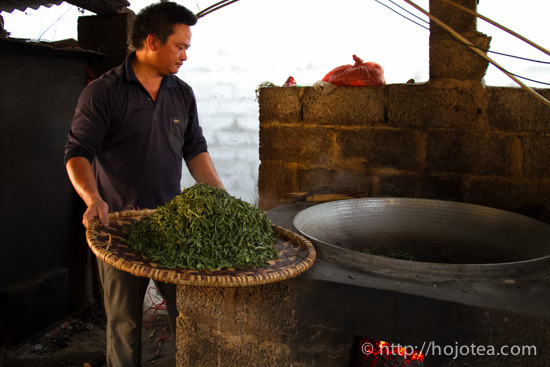 In Lin Cang, the majority practice immediate sunshine drying or leave the tea only for a few hours after the pan-frying process. 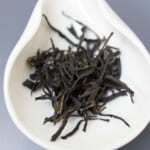 This is why the level of fermentation is very low and the flavour of tea is more delicate.